As a Digital Marketing Company in Bangalore, DIGIMASOL technologies help our customers reach out to your customers while sitting at home. We help business identify your target audience, personify them and then target them via various mediums and platforms via DIGIMASOL. Based on your needs, market, and budgets we can help you with our DIGIMASOL, Bangalore by coming up with a marketing plan which specifies goals and the steps to reach them via DIGIMASOL. With our digital marketing, we can help you reach out to your customers located miles away without even meeting them in person or having a conversation. 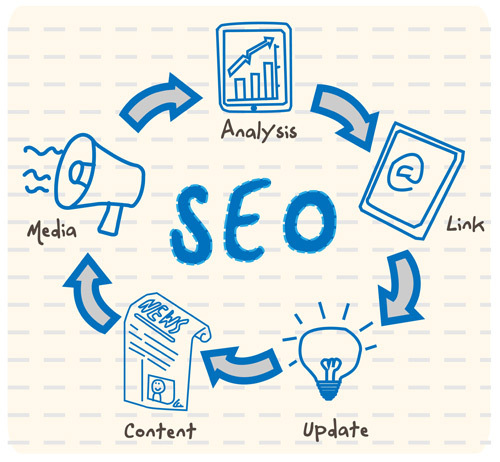 SEO-Search engine marketing encompasses a range of activities all centered around making your website more visible when someone uses a search engine. If someone is looking for your business on the internet, it is vital your website appears prominently in the search engines’ results pages, or it will never deliver the value to your business that today’s economy demands. We work closely with you to understand your unique businesses challenges & objectives, before developing a bespoke search engine marketing strategy for your brand. We will advise on the best approach, whether it’s PPC, SEO or a combination. Everyone wants to be top of the search results, but you have to deserve to be there. Our SEO service is designed to make you remarkable, increasing visibility within the organic search results to deliver targeted traffic to your website in the long-term. 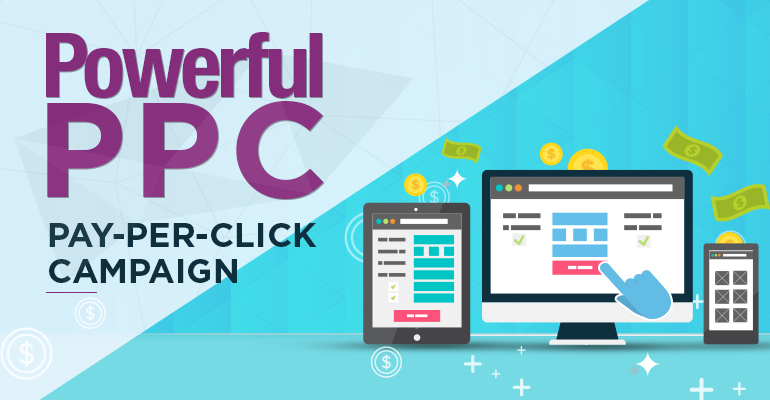 Pay-per-click advertising gives businesses the opportunity to appear within the search results immediately & provides the advertiser with complete control over the keywords, adverts & budget. The ability to track conversions & attribute value means it is one of the most effective ways at reaching your audience. Creating compelling & valuable content, both onsite & distributing it through a variety of online channels, is essential to reach your target audience & influence them. Our team of creatives will work with your brand, developing a content strategy built around your own customer’s personas & journey. We help you set clear social objectives without taking ownership or managing your accounts directly. This enables you to engage with your audience across social networks & platforms, developing meaningful relationships & influencing behaviors for your brand. We love to analyze data to find insights, whether it’s about your users, customer journey or attribution. We believe this is the only way to get the very best out of your search engine marketing campaigns & understanding their real value.